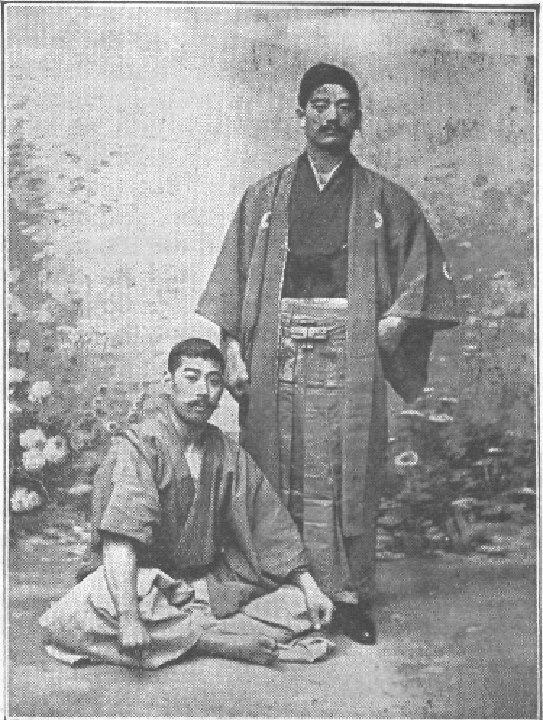 Very old school of Fusen Ryu Jujutsu (See our history page for more info on Fusen Ryu). 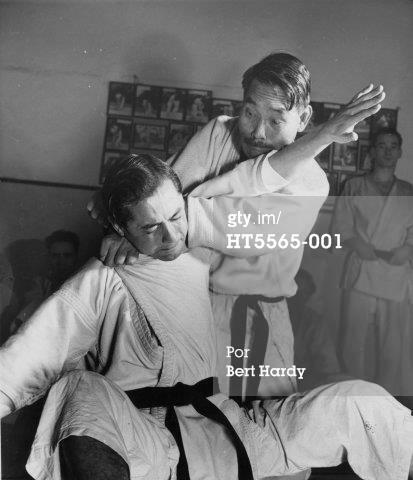 Fusen Ryu Headmaster Tanabe. 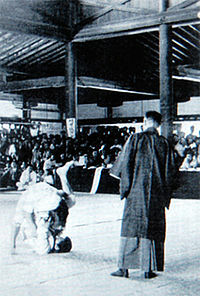 His school defeated the Kodokan in the famous challenge matches at the turn of the last century. 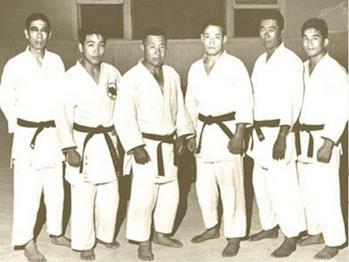 They were famous for dragging their opponents into groundwork and defeating them on the ground.